Hairdressing is one industry that Prue Tonkinson doesn’t see slowing down anytime soon, so to make sure that she can be ahead of the game and she ensures her clients are getting the service they need, 24/7 - With the help of SalonBot she takes us through it all. Meet our featured client, Pure Tonkinson from Lady and The Hair. 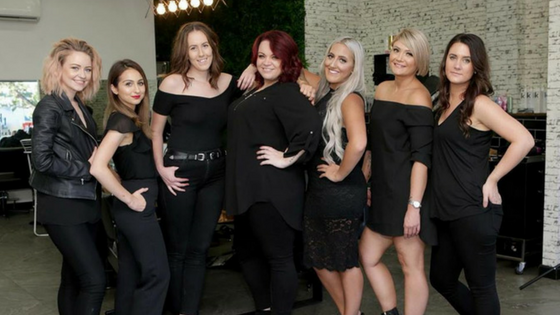 With over 17 years experience in the Australian Hair Industry, going from a garage Salon to opening up her own bricks and mortar location, and dreaming of her second, Prue is doing it all! 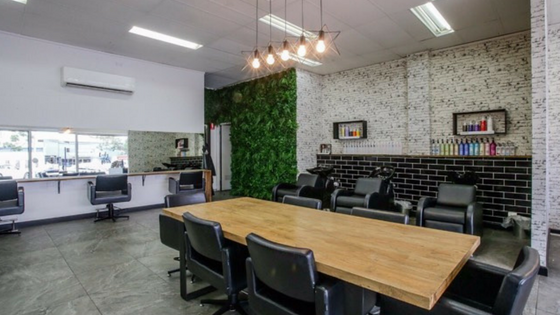 Located in Melbourne Australia, Prue has created a spacious colour salon with an edgy feel that boasts a talented team of 12 professional stylists who back up their talent with a service focus that keep their clients coming back. Prue is proud of the team environment they’ve created. “We are professional but we love to dance and laugh about, we make everyone feel comfortable and I feel like that is a main part of our success”. 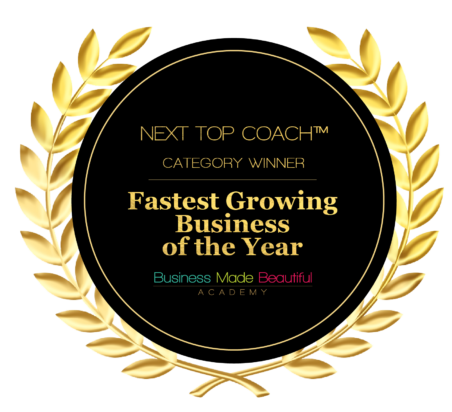 One important step along the way to her success has been implementing the right systems to support the growth and client focus in the salon. SalonBot has played a part in enhancing that success with Lady and the Hair finally able to offer clients 24/7 customer service through Facebook Messenger. It is very user friendly and easy to navigate. Outside of marketing, Prue believes a lot of her salon growth has come from implementing fortnightly reviews within her team. She likes to make sure everyone is on the same page and states that “Everyone can voice how they are feeling, share their successes or discuss things they want to change, it’s a open and safe time for staff to share opinions”. 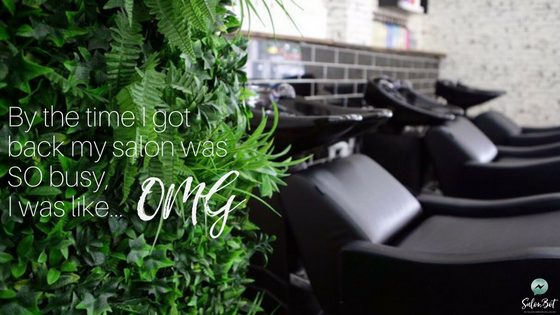 If you want to find out more about salon bot, CLICK HERE and we’ll send you a message in Messenger to tell you all about it. WIN a SalonBot for your Salon! Suzy is a New Zealand based Fashion Designer, Business Owner, Marketing Coordinator and Developer. She’s the founder of Salt Label, a Sustainable Swimwear Brand featured in magazines like Vogue, Vanity Fair, Bride Magazine etc. 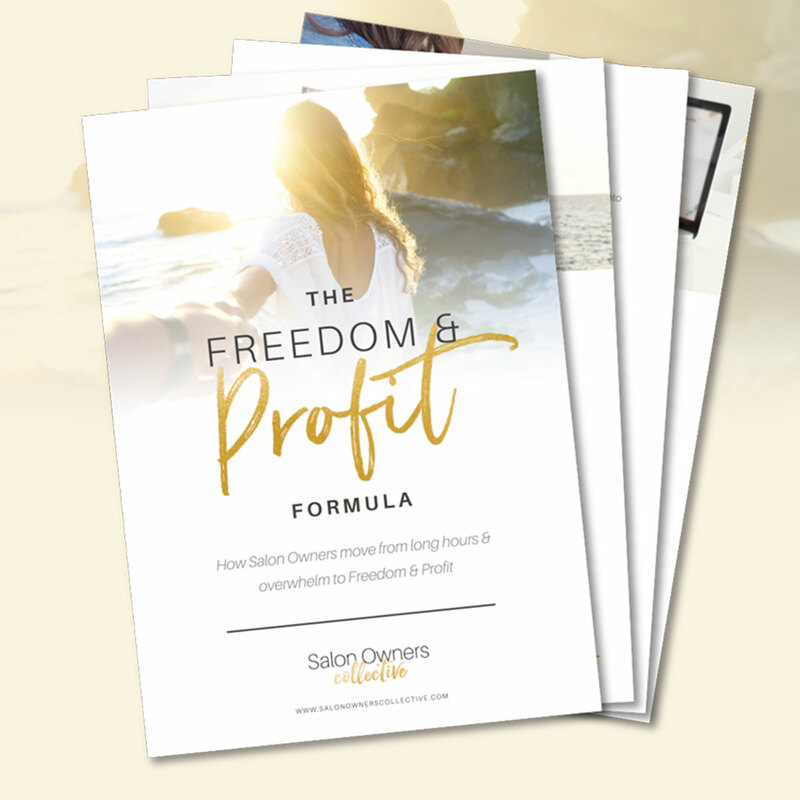 As a Marketing Coordinator for Salon Owners Collective, she has had the opportunity to work alongside incredible Influences, Coaches & Clients.